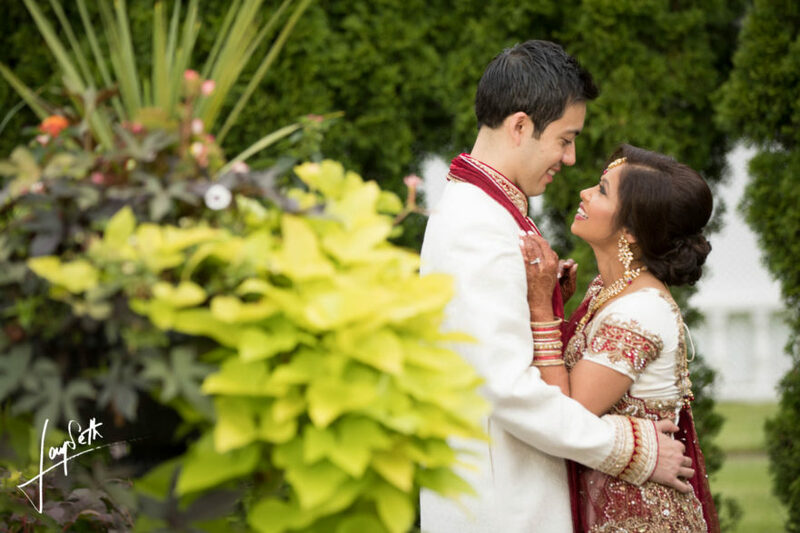 Sima and Peter - Sonal J. Shah Event Consultants, LLC. We wanted to thank you from the bottom of our hearts for all of the amazing work that you did. As you heard in my dad’s speech, I try to strive for perfection with most things that I do/care about through working diligently and having a passion for it, and I see the same work ethic with you and your company. I think you are absolutely amazing at what you do. Thank you so much for working so hard and caring just as much about our wedding as we did. It was a great feeling and you really alleviated a lot of stress for us. We felt that we were in great hands throughout the entire process.